We have a brand new Teen Momiverse crossover feud a-brewin'! 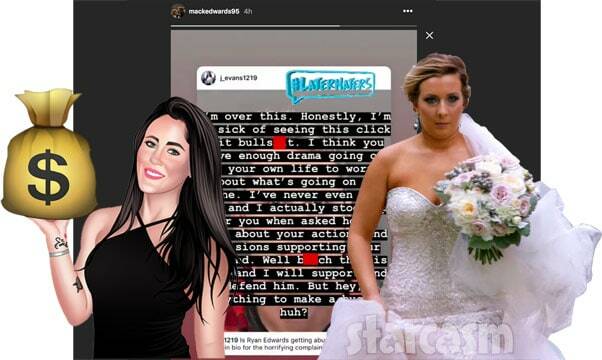 Teen Mom OG star Mackenzie Edwards took to Instagram earlier today to lash out at Teen Mom 2 star Jenelle Eason over a clickbait article about her husband Ryan Edwards! 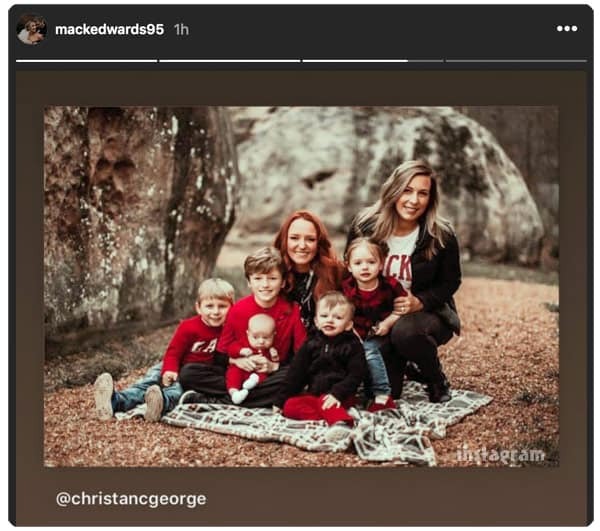 Teen Mom OG moms Maci McKinney and Mackenzie Edwards put their differences aside and pose for a family photo together along with Bentley and all of his siblings! Teen Mom OG dad Ryan Edwards continues to struggle with sobriety even after his recent 90-day stint in rehab. The 33-year-old was arrested on Wednesday stemming from an incident last month in which he ordered six whiskeys at a bar in the middle of the afternoon, and then skipped out without paying his tab. He was also charged with heroin possession from a separate incident, but it is not clear if that is new or his old charge being reactivated due to a probation violation. 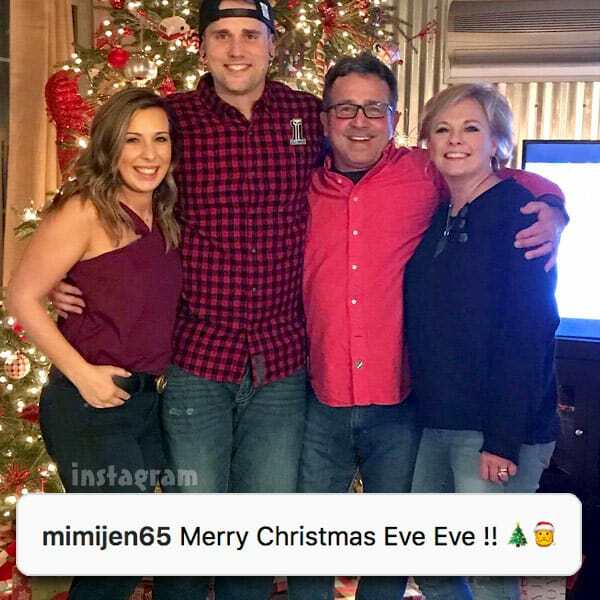 It's been almost a month since Teen Mom OG star Ryan Edwards completed a 90 day stint in a rehabilitation facility in Alabama, and moments ago his mother shared the very first family photo of him that included Ryan, herself, Ryan's dad Larry, and Ryan's wife Mackenzie! 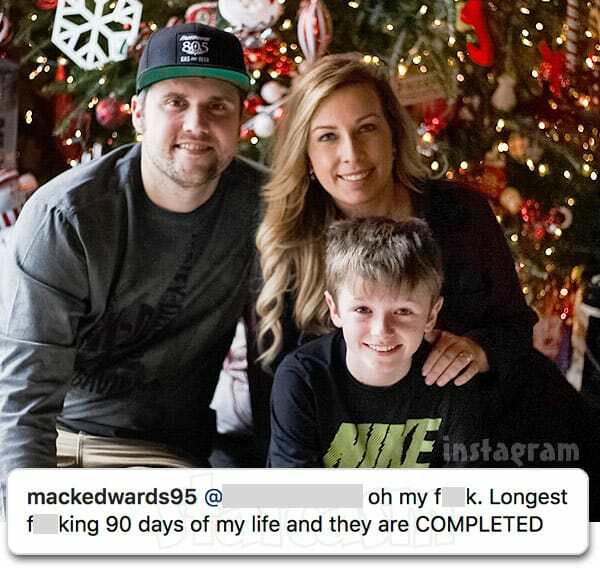 It's been more than two months since Teen Mom OG star Mackenzie Edwards gave birth to son Jagger, her first child with husband Ryan Edwards. Despite being forced to dodge the Teen Momarazzi in and around Chattanooga, the high-profile couple have managed to keep any and all photos of little Jagger off the internet -- until now! 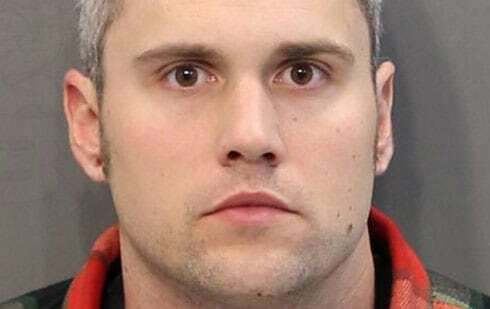 Fan photos of Ryan Edwards surface online, and he looks GREAT! 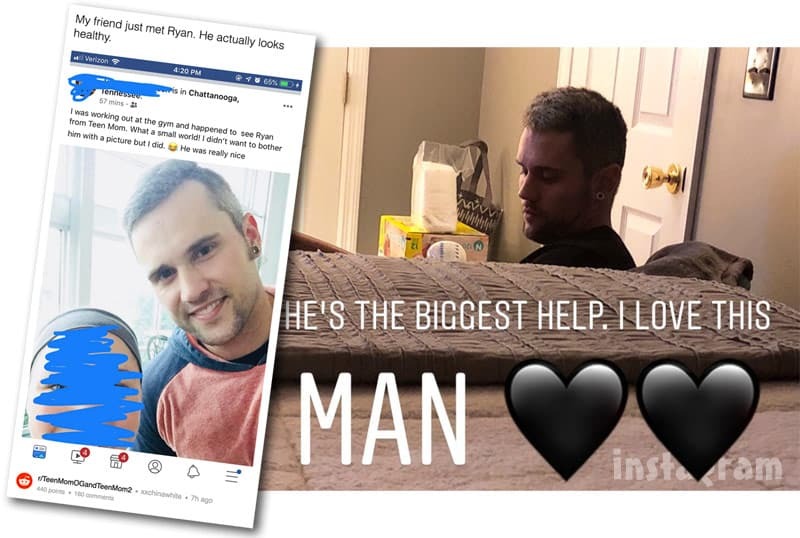 Teen Mom OG dad Ryan Edwards left a rehab facility in Alabama late last month after completing a 90-day stint to deal with his addiction issues. The 30-year-old reality star has yet to make a return to social media, but a couple photos he recently took with fans have been posted online -- and he looks great! 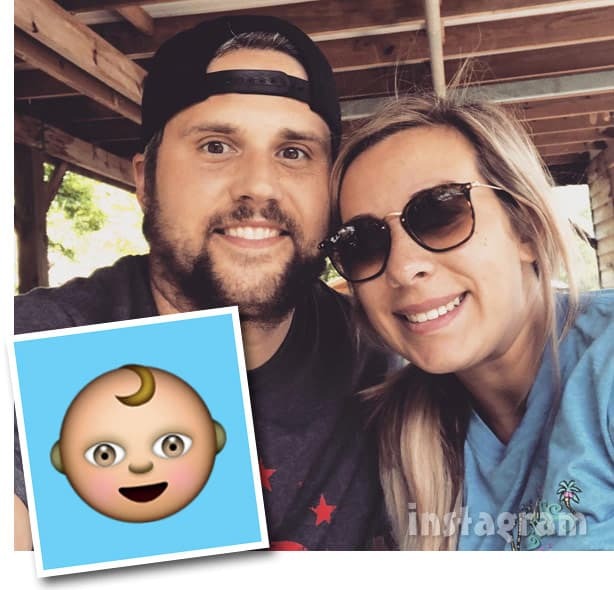 As we reported yesterday, Teen Mom OG dad Ryan Edwards has left a rehabilitation center in Alabama after completing a 90-day stint for his drug addiction issues. There was some confusion among fans about whether or not Ryan was released early, and also whether or not Mackenzie and Ryan are getting a divorce, so Mackenzie took to Instagram to clarify in a series of videos. We have some great news to share for Teen Mom OG fans as Ryan Edwards has completed his 90-day stint in rehab! After some confusion about an "early" release, Ryan's mother Jennifer Edwards confirms that he got out on his scheduled release day -- which was today!